Esther is a Senior Associate at Hatchers and the head of the Dispute Resolution team. 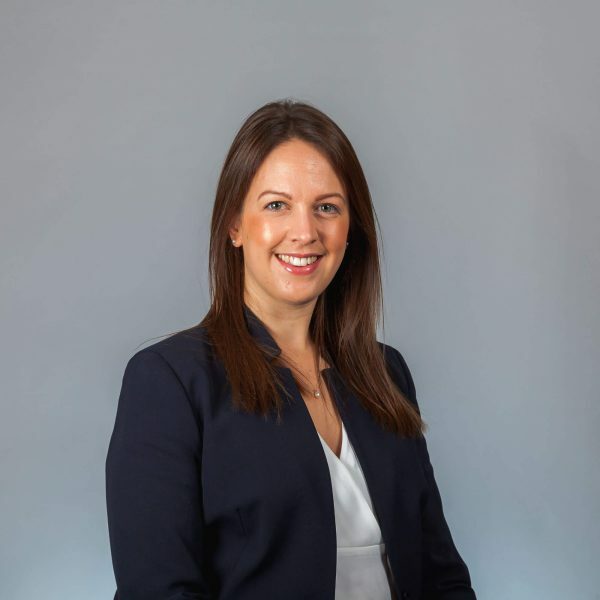 Having grown up in Shropshire, she studied law at the University of Sheffield and completed the Legal Practice Course at the College of Law in Chester. Esther joined the firm in 2006 and qualified as a solicitor in 2009. She manages the busy Dispute Resolution team. Esther handles a wide variety of a disputes for businesses and individuals including high value commercial litigation, shareholder and partnership disputes, construction disputes, insolvency litigation (personal and corporate) and professional negligence claims. Esther has a particular interest in complex property disputes including landlord and tenant matters (commercial and residential), boundary and right of way disputes and land registration issues where she has experience of dealing with matters in the First Tier Tribunal (Property Chamber). Esther is experienced in agricultural disputes including farming partnership disputes and inheritance problems, land and contract disputes and proprietary estoppel claims. Esther also deals with disputes in respect of wills and inheritances including proceedings challenging the validity of a will, disputes over the interpretation of a will and claims under the Inheritance (Provision for Family and Dependants) Act 1975. Esther is recommended in the Legal 500 in the areas of Agriculture and Professional Negligence.